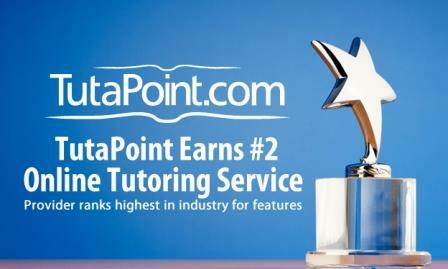 With the only requirements being that you’re currently enrolled or graduated from a U.S. college or university and have a very minimum amount of experience, tutapoint.com is the perfect option for those who want to teach! You would be responsible for virtually tutoring high school aged adolescents, and the best part … pay starts at $14 an hour, plus bonuses and incentives! Teaching not your thing? We have thousands of other great opportunities for veterans, click on the banner below and search the G.I. Jobs job board. How do you apply for the work from home jobs? There are 2 that I am interested in! Thank you and I look forward to hearing from you soon! Yes, I am also interested in a couple of the work from home places. How can I apply for them. Good day and how are you doing? This is in regards of your resume posted online, I am Ms Susan Moore, from Schaeffler Group USA Inc. Your resume has been viewed and forwarded to our Head Department,kindly reply back if interested. Hi. I am an interested applicant. What will be the process? And how? Hope to hear from you soon. Thank you! How do I apply? I am interested in two job openings. How do i apply for the jobs on here ?? I would like to apply, have anyone applied since they signed up? If you have to ask your not going to get the job…sorry working from home takes common sense with computers/internet usage. But I will help you out anyways, there is a website called google and you go there, and type the company name. Then you will see the company website. Click to go there. Then, usually at the bottom of the page there will be a link that says something like “Careers” Or “Work for us” or something similar. Then, you apply! Way to troll! Im glad you are helping out. Plenty of us could use some info. If I could pay you to make snide comments, I would fire you the next day. I think you mean “you’re” dumb… lol who’s the dumb one now? 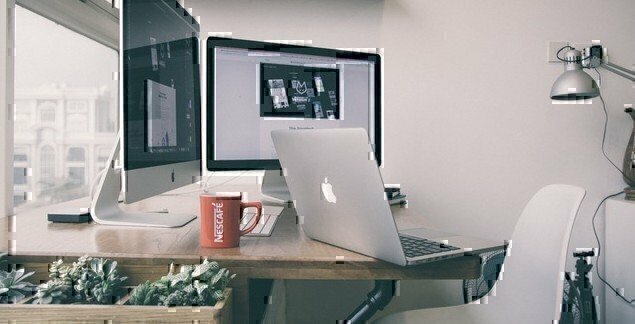 Workers Nest (workersnest.com) offers remote customer service jobs. They have a good standing with the BBB and work with major fortune 500 companies. I would like to get a work from home job. ATTN: to whom this concern, I am looking for a in the home job, when I was in the army,[ 1967-1970 ],my mos was supply, after my tour in VIET NAM; [which by the way ]I did a lot of everything, but I do like shipping and/or receiving, . After my tour, and I was a civilian again, I worked for a [PRINTED CIRCUT CO.], in their shipping dept, I am now coming down the back side of 60, but would like to earn [mad money]. I retired as an E5 sgt If u have any such opening’s, pleas let me know and thank you. paul klugh.